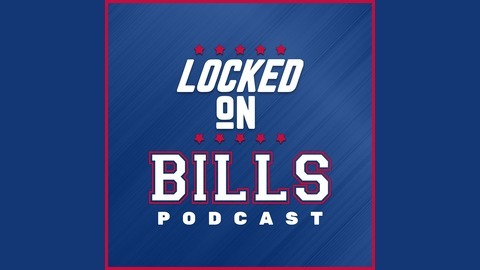 Joe Marino of the Draft Network gives you a daily inside look at what is going on with the Buffalo Bills. 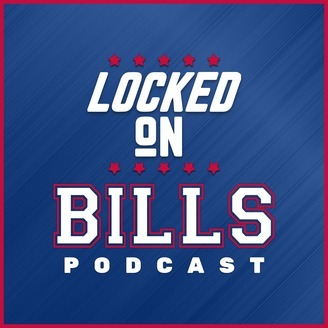 #BillsMafia #GoBills #NFL #Bills @TheJoeMarino @LockedOnBills. - Could the Bills trade back at No. 9?